"The Everest Region also known as Solu Khumbu is located north-east of Kathmandu." The Everest Region also is known as Solu Khumbu is located north-east of Kathmandu. 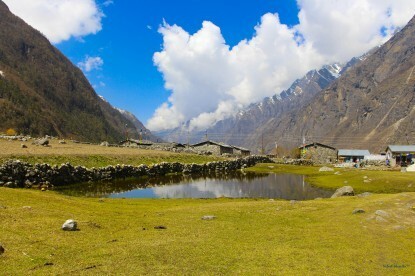 Densely inhabited by the Sherpa community, many foreigners choose trekking tours in this region to spend vacations/holiday in natural surroundings full of peace and tranquillity. 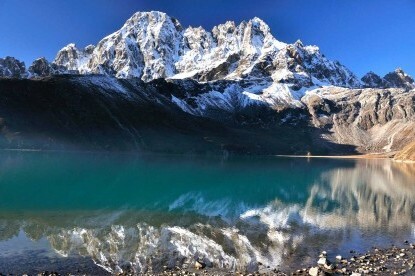 Solu Khumbu is justifiably famous to be the home of Mount Everest, the highest peak on Earth (8848 m). 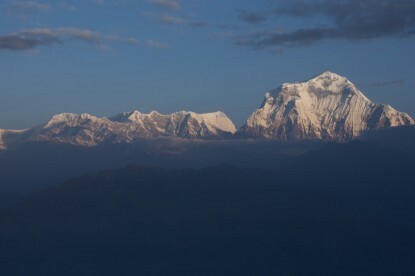 In Nepal, it is known as Sagarmatha which means "Top of the World". 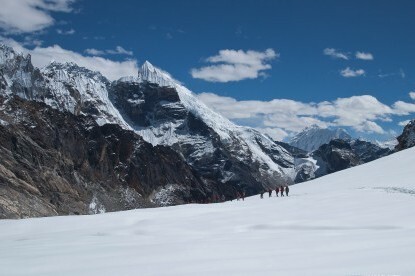 Everest trekking or Everest trek is one of the most popular trekking in the world. Regarding the scenery, you can see the very beautiful open view of mountains such as Thamserku, Amadablam, Baruntse, Makalu, Everest, Lhotse, Nuptse, and Pumori. 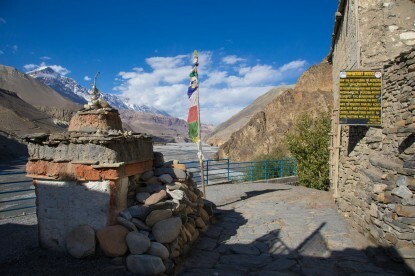 This region offers you varieties of trekking explorations. Trek to Everest is filled with lots of entertainment. 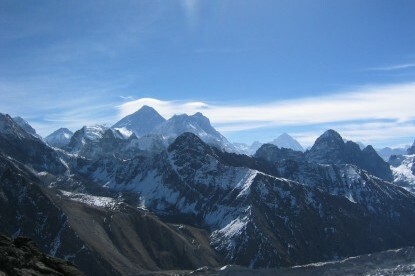 While trekking to Everest one can see breathtaking views and lots of other mountains. Beside trekking to Everest you can also trek to Thamserku, Trek to Amadabalam, Trek to Baruntse, Trek to Baruntse, Trek to Makalu, Trek to Lhotse, Trek to Nuptse and trek to Pumori. 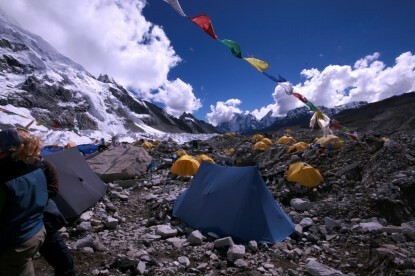 One can also trek to Everest base camp (EBC). 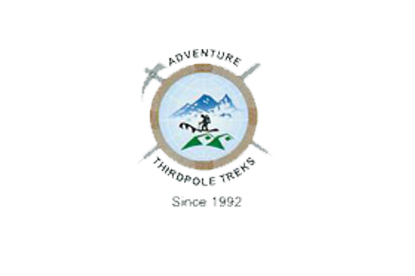 Adventure Thirdpole Treks agency organizes the trekking to Everest program. 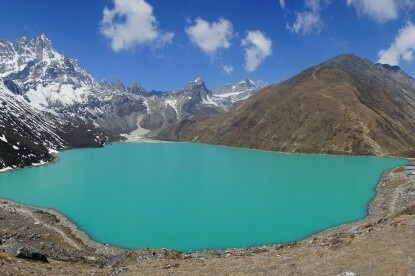 You can trek to adventure destinations like Everest Base Camp, Gokyo Lake, Cho-la-Pass, Gokyo Renjo Pass and much other trekking.